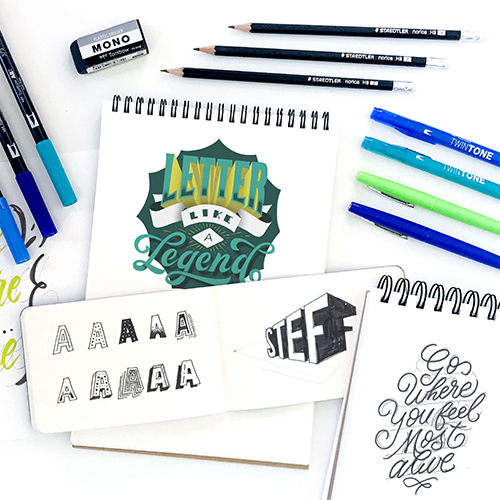 If you haven't heard of Stefan Kunz, you'll have to check him out on Instagram - he is an absolute lettering legend. 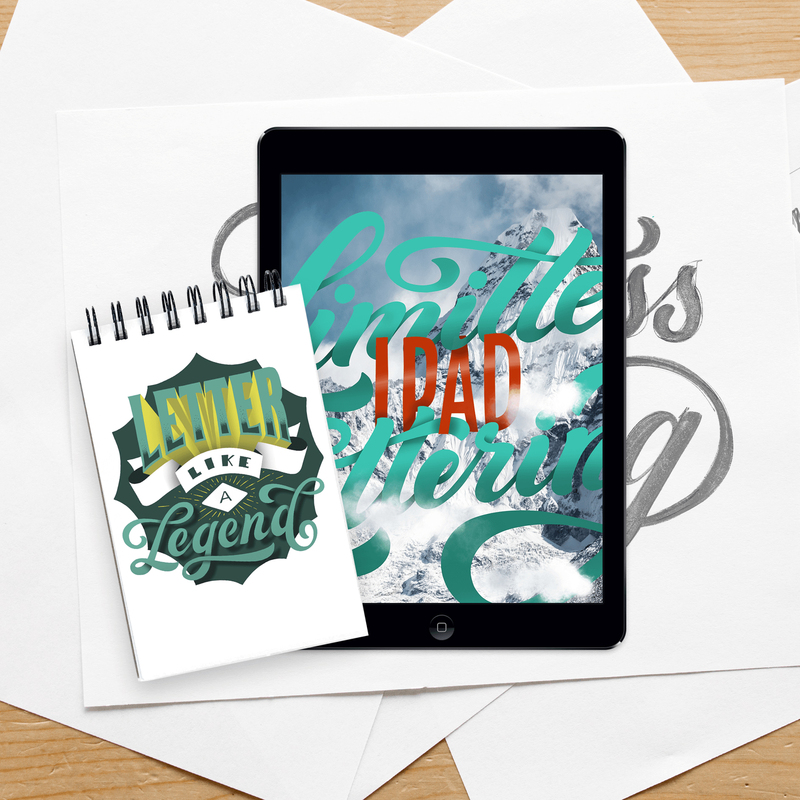 And now he has teamed up with another lettering legend that is Amanda Arneill to create the ultimate Lettering Legend course! 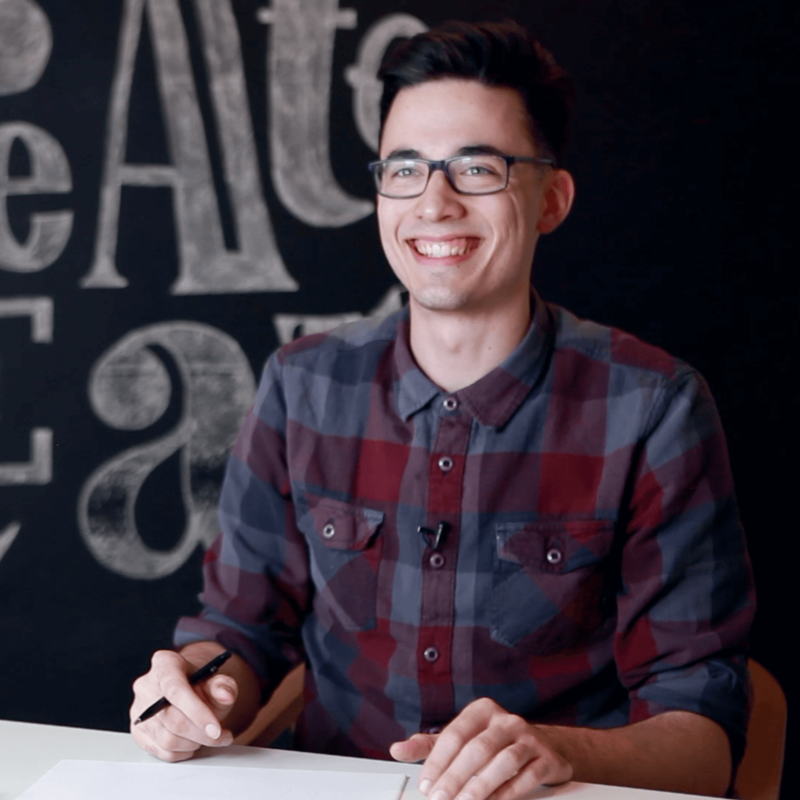 I haven't been so excited about a lettering course since I have done Amanda's Lettering Masterclass last year. This is going to take your skills to yet another level! 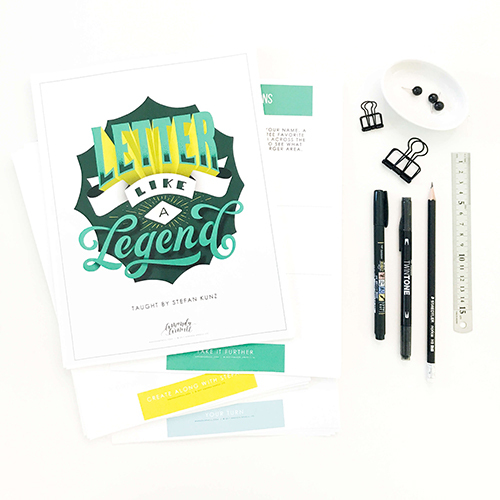 With Letter Like a Legend with Stefan Kunz, you will discover just how much possibility there is when you understand the strategy to quickly and easily learn different fonts and you have a set recipe for how to put these together to create a stunningly composed piece. 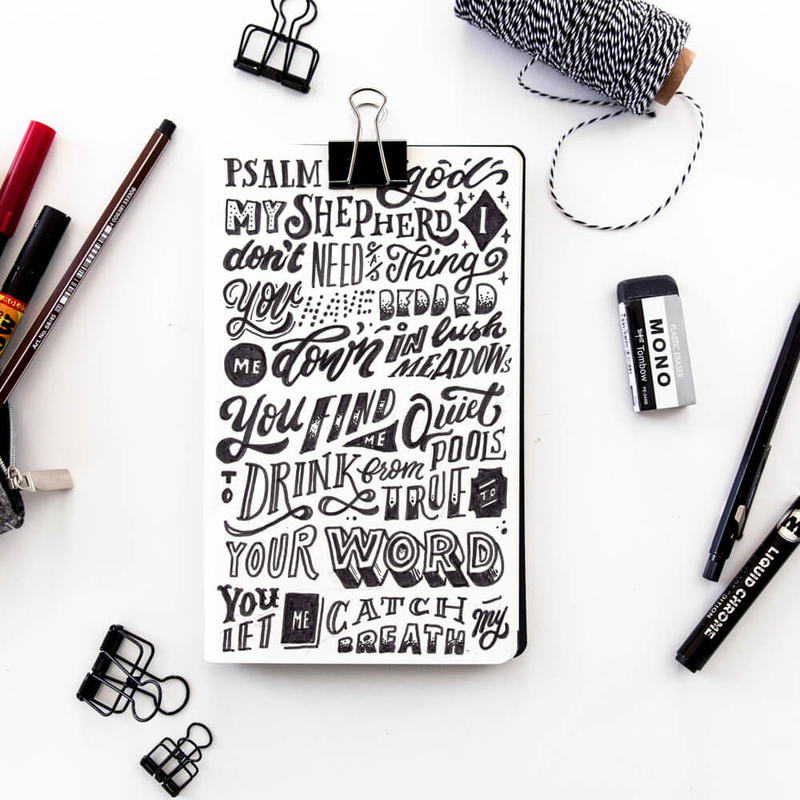 There will be no stopping you, you lettering machine! Yes! 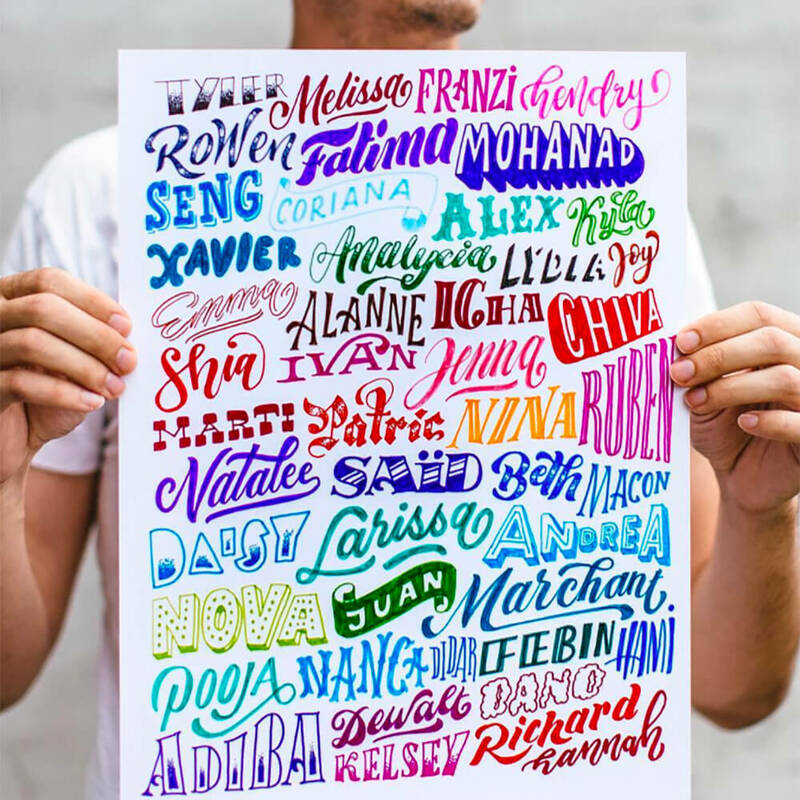 I want to become a Lettering Legend!